Upper limb prosthetic users rely on their harnessing system to help control their devices. 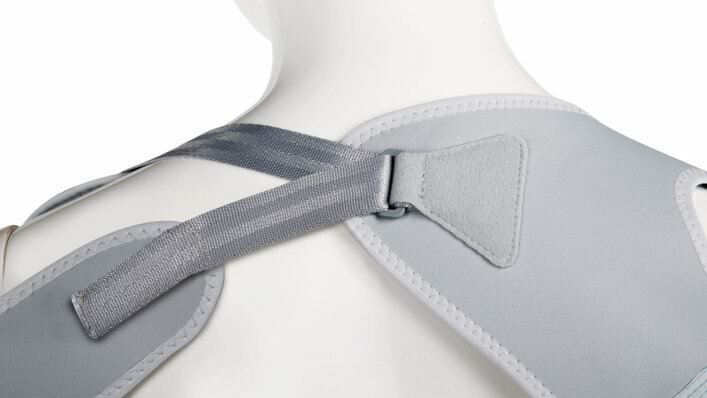 Our body harnesses, such as the Active TH Harness, offer excellent user comfort and allow for more natural movement and a high level of individual control. Advances in materials technologies allow us to create harnesses that are low profile, lightweight, and easy to keep clean. See our solutions below to learn more about our range of harnesses developed for different needs, and ask your Prosthetist which model could be right for you. 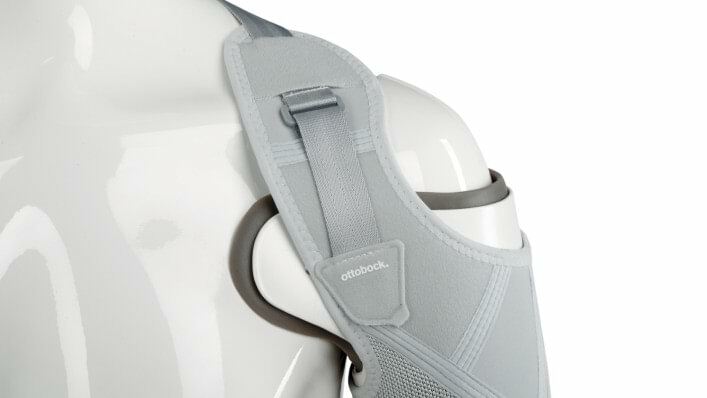 The world’s first soft harness for above-elbow fittings with myoelectric or passive elbows features an arm sling and sleeve that are completely removable — they are not fastened to the socket with a strap. Put it on and take it off with one hand! Plus, no strap across the chest! 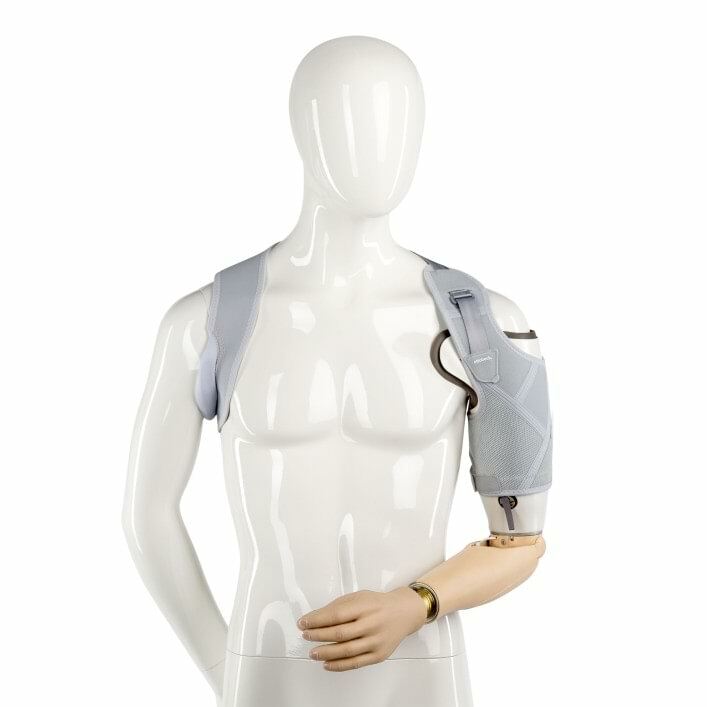 The 21A35 triple-control above-elbow harness provides separate control for locking the elbow joint, unlocking the elbow joint, and activating the terminal device. The 21A36 below-elbow harness provides excellent stabilization for the prosthetic socket and control of the prosthesis in self-suspending socket designs. 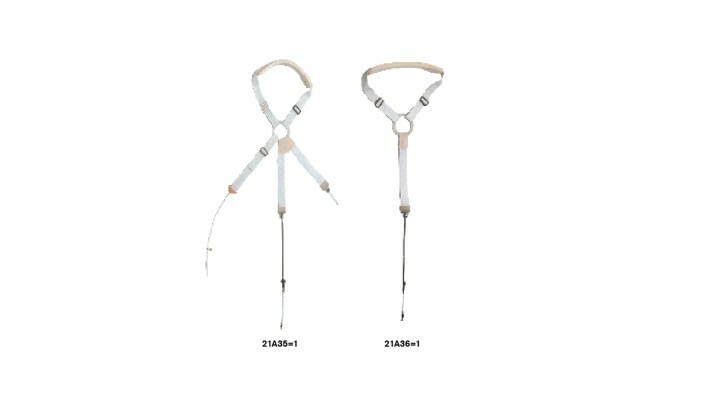 The Active Transhumeral Harness is available for right and left arms, and the 21A35 and 21A36 are universally designed for use on the right or left side. 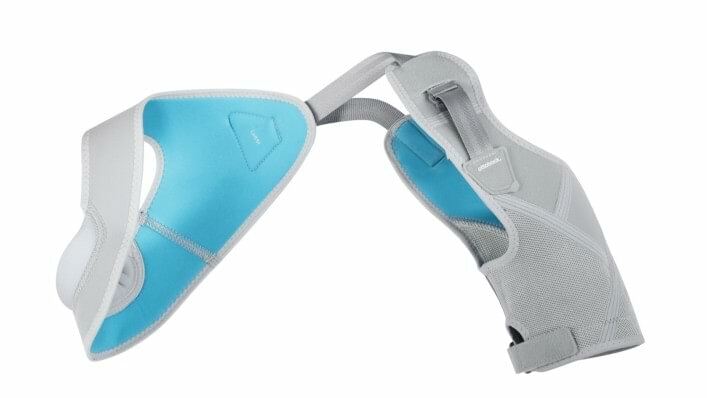 The sling and sleeve of the Active Transhumeral Harness are fully washable, and the axilla pads for the 21A35 and 21A36 are washable and replaceable to help simplify hygiene.